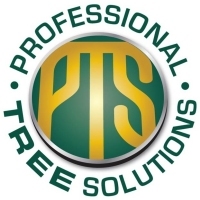 Professional Tree Solutions can be reached on 0431 159 207 at any time of day for emergency tree work. We remove fallen trees, branches and debris from your property as quickly as possible. We leave your property in a safe state, allowing access and minimizing any further risk or damage.